These mouthpieces are conveniently wrapped individually and fit the AlcoMate, AlcoScan, BACtrack, SafeWay and most AlcoHawk breathalyzers. 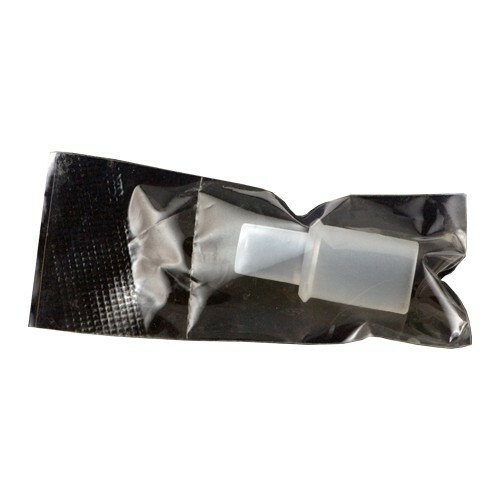 These mouthpieces are in complete compliance with CDC and FDA regulations which mandate, breathalyzer mouthpieces be individually packaged where disease control is critical. The extended design feature prevents the subject mouth from making direct contact with the breathalyzer to further enhances the sanitary condition of the test. These mouthpieces for my BACTRACK S80 breathalyzer at a fraction of the cost. Each breathalyzer is wrapped in it's own bag which is very convenient for my staff. Fit perfectly in my BACtrack S80. A much more affordable option than buying them directly from bactrack. 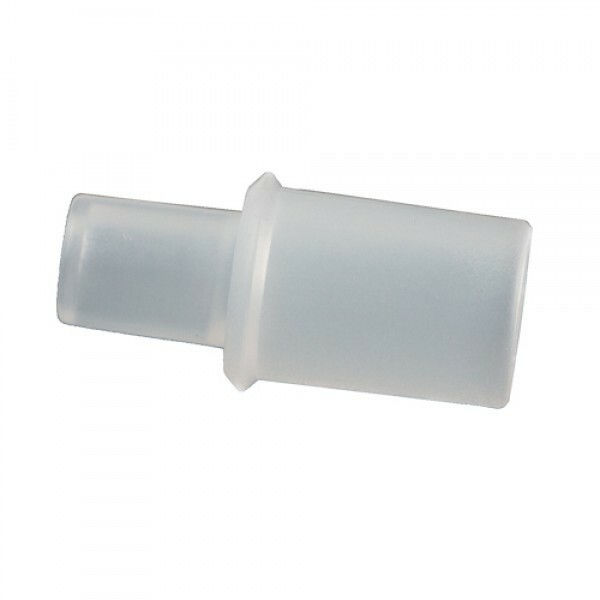 mouthpieces are pretty durable plastic, and come wrapped in a clear wrapper. Very easy to use and came really fast to my door.